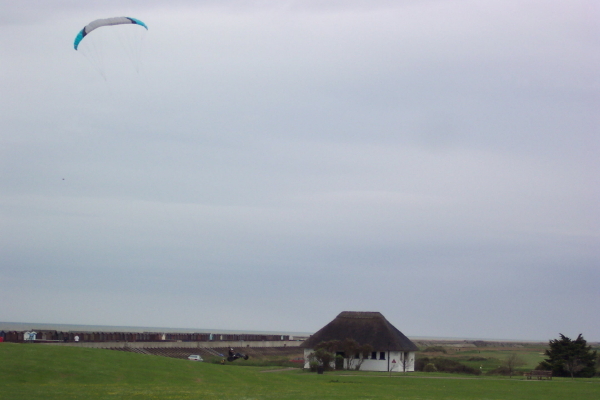 With a full day of kite flying and including some kite buggy action too you’ll have a real feel for the sport, if you’re quick at picking up sports like this you might even be moving in both directions, learning turns and trying to control the speed. 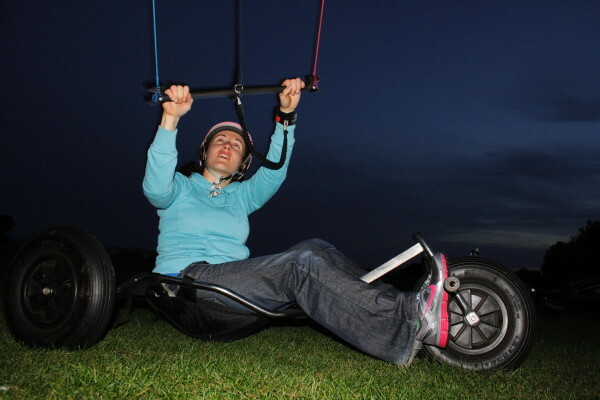 You’ll have learned a huge amount of kite and wind theory, looking at equipment care, kite skills and much more, come along with as many questions as you can to get the most from the day and get prepared for some tiring fun! 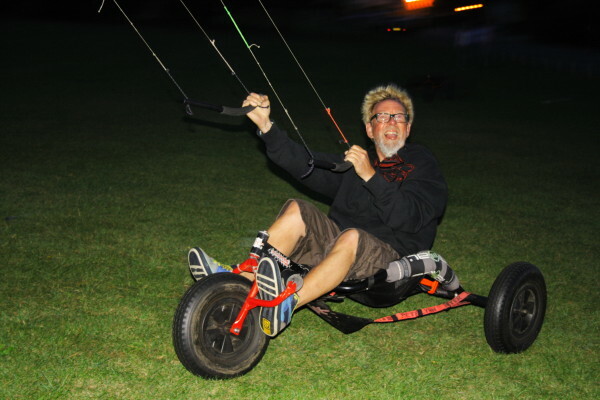 At PUSH Kiting we don’t just teach it, we live it, Dave and Paul have a combined kite buggying history of over 40yrs! we know our stuff and love to share it! 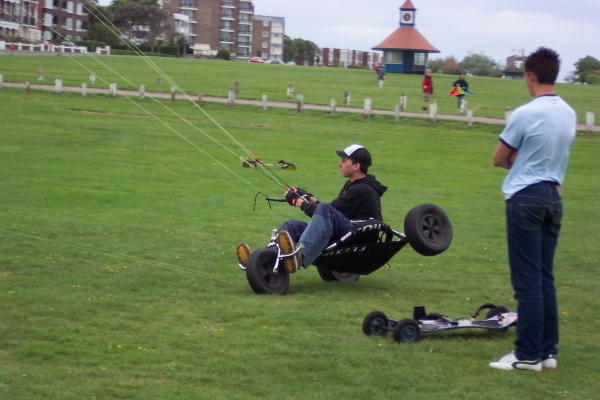 here are some kite buggy images of our for you to enjoy. 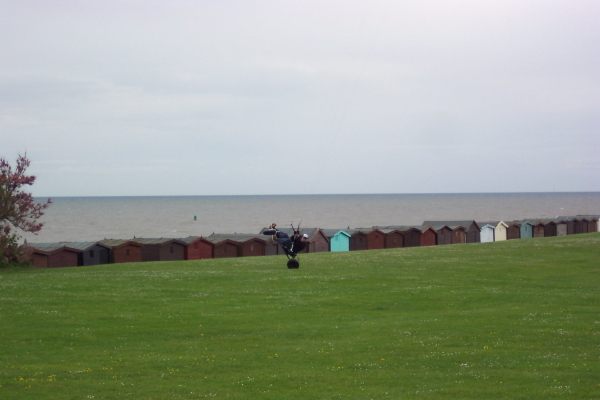 What’s the One Day Group Kite Buggy Course? 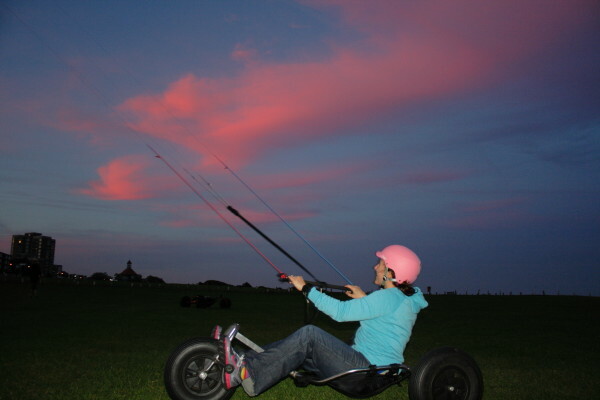 A One Day Group Kite Buggy Lesson – up to 6 people per instructor. 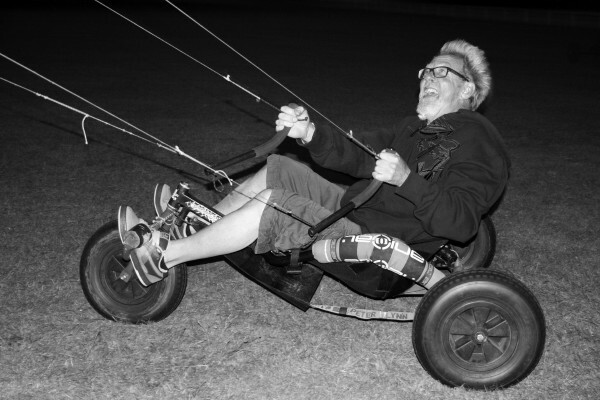 Who’s the One Day Group Kite Buggy Course for? 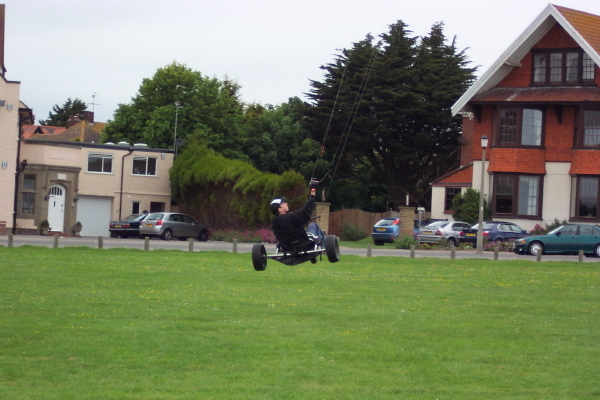 This can be a great stand alone one day activity in Essex, but maybe you’ve got yourself a buggy and kite, or you’ve just heard about the sport and fancy trying it out, this will get you having a great time and we can tailor the course to each group looking at whether you want 1 day of fun, or you’re aiming to take it up as a new hobby. 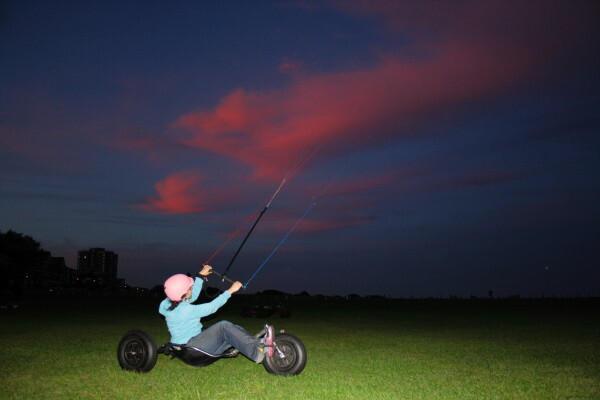 One day kiting fun from complete novice to attaining all of the kite buggy basics! 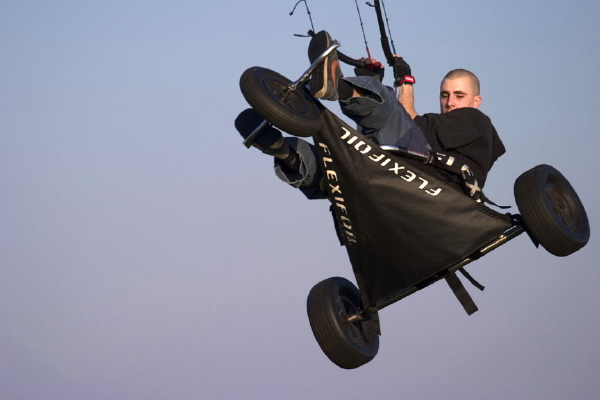 We’ll cover a lot of kite flying theory, look at the relevant safety aspects and practical side of the sport including kit maintenance and more. 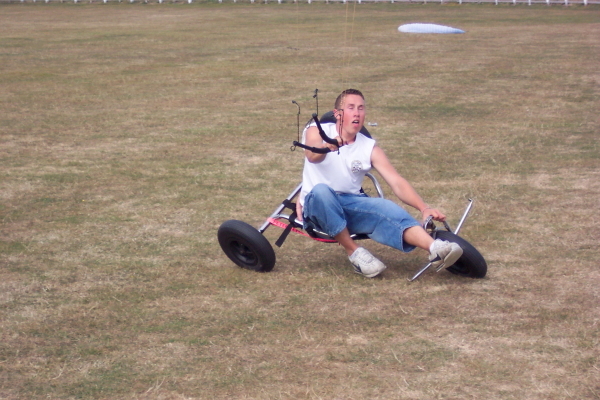 After getting to grips with the kite flying and advancing through stages of techniques to control the power appropriately you’ll progress to the buggy for basic traveling and slowing down techniques, if you are very good we’ll look at tacking and turns. This is a Land-based course. Let us know of any disabilities/injuries you think may affect you flying and we can chat through options. 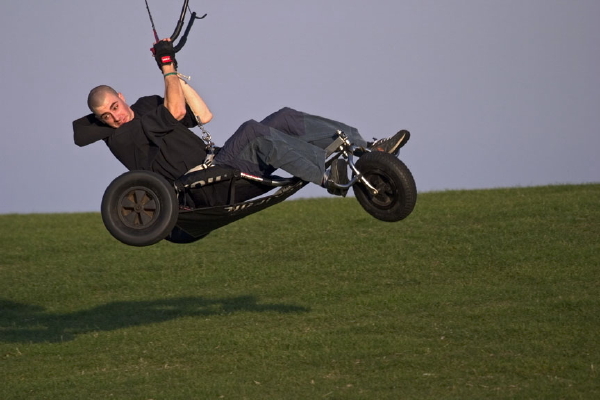 Disabled kite buggy available through inquiry and private booking. Please come along with a pair of standard shoes you would use for sport and sunglasses. 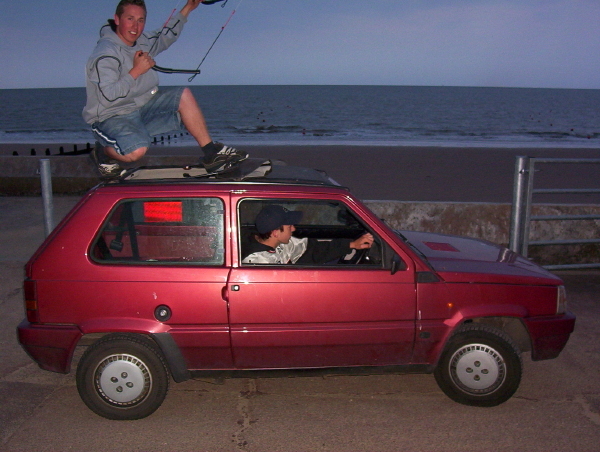 Bring 3 or more friends and you could get a 5% discount off your course Quote “1buggy5%” when booking. 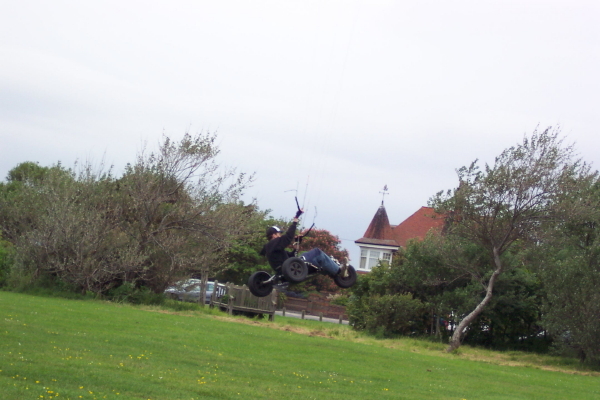 Big thanks to Dave for a fantastic day’s kiting and buggying. As a complete beginner, I didn’t know whether 1 day would be enough time. But I was glad to find out that after just a few hours tuition I was able to keep the kite in the air. I was advised on the type of kit I would need to get right through to staying safe, packing the kite away and keeping the kit in good condition ready for next time. I am looking forward to doing it again soon! Dave is a great and very patient instructor and knows what he is talking about and I will be back in the new year to get some buggy lessons. You just have to look at his video’s to know he is good.